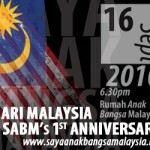 SABM penang poster – welcome! 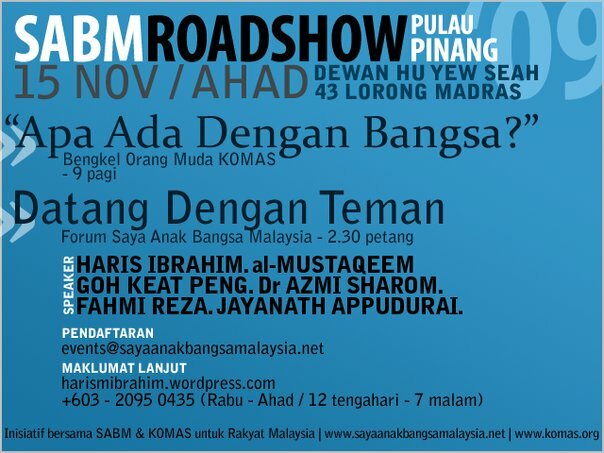 please print the posterr and pass around to your friends. thanks.